If you haven’t been to a Disney Park outside of the United States before, you should start saving up and planning your visit to the newest one that’s opening up in China. 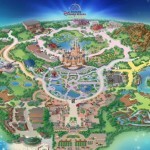 Late yesterday, Disney released new information about the Shanghai Disney Resort. 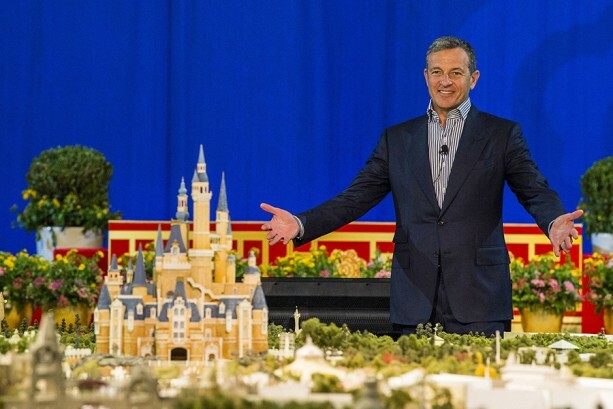 During the event Disney chairman and CEO Bob Iger, alongside Disney COO Tom Staggs and Walt Disney Parks and Resorts Chairman Bob Chapek exhibited a scale model to reveal the plan for the upcoming $5.5 billion themed resort. The scale model included two themed hotels, Disneytown (a version of Downtown Disney), gardens, and the six main lands of the theme park itself Shanghai Disneyland. These six lands, which are arranged in the traditional Disney “hub and spoke” model, include Mickey Avenue, Fantasyland, Treasure Cove, Adventure Isle, Tomorrowland, and the Gardens of Imagination. Breaking the tradition at the rest of its theme parks, Main Street U.S.A. will be swapped out for Mickey Avenue. 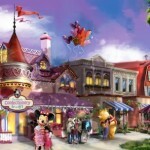 Sharing similarities to Toontown, the street will be the primary area for character photo ops and shopping. 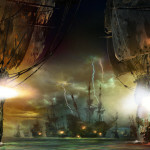 Fantasyland will be feature classic Disney animation attractions light Peter Pan’s Flight and a version of the Seven Dwarfs Mine Train from Walt Disney World. Treasure Cove will be an area dedicated to the Pirates of the Caribbean franchise that’ll include a high-tech boat attraction and a canoe experience similar to the ones at Disneyland Park in California. Adventure Isle is a take on Adventureland with lush greenery that gives the perfect environment for attractions like Roaring Rapids, a white-water adventure complete with a giant alligator-like creature guests must avoid on their journey. Tomorrowland will be highlight to guests visiting as it’ll be the place where you’ll find the most franchises all in one spot. 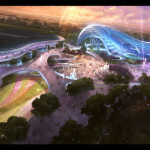 Among them, the long rumored Tron Lightcycle attraction and Buzz Lightyear attraction will be near Tomorrowland, as well as attractions based off Star Wars and the Marvel universe. 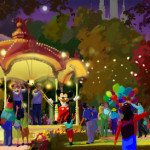 At its center, the Gardens of Imagination will be a place where guests can relax among beautiful landscaping and smaller attractions like an ornate carousel and a version of the classic Dumbo the Flying Elephant attraction. The Gardens will also serve as the primary viewing area for a new fireworks show and parade, as well as perfecting viewing of Enchanted Storybook Castle, the largest Disney Parks castle in the world. Although Disney’s efforts in China are bold and beautiful, there’s still a lot to consider before calling the resort a success. 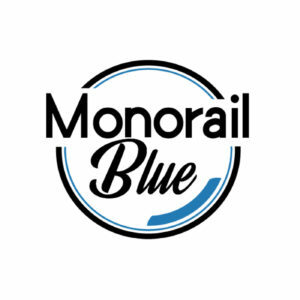 Analysts are looking at things like ticket pricing and governmental relations with the Chinese government critical to its success. Additionally, analysts are eager to see the effects of the other theme parks that are also being built in China including another park from Universal Studios. We expect more news about the resort to be announced at the D23 Expo this year, so be sure to visit the DisneyExaminer Newsroom on the show floor for the latest updates! Tami Orendain and Jordan Poblete contributed to this story. 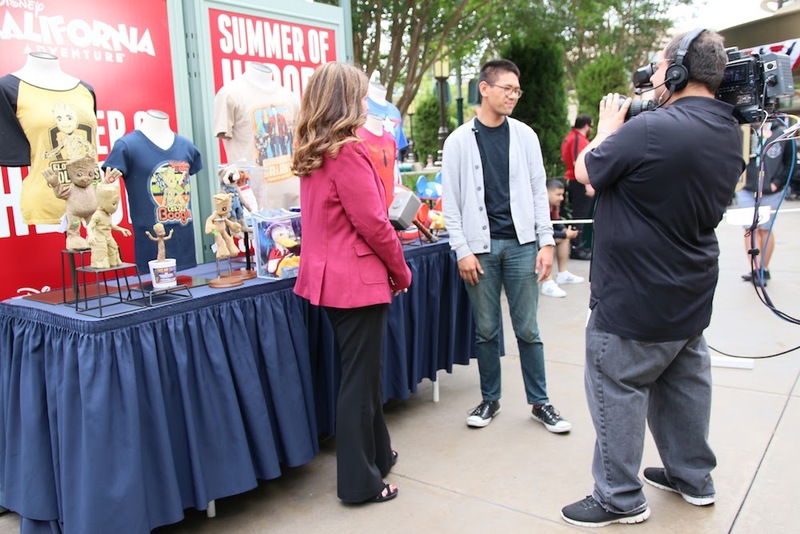 Previous story Disneyland is looking for high school dreamers…who also do.